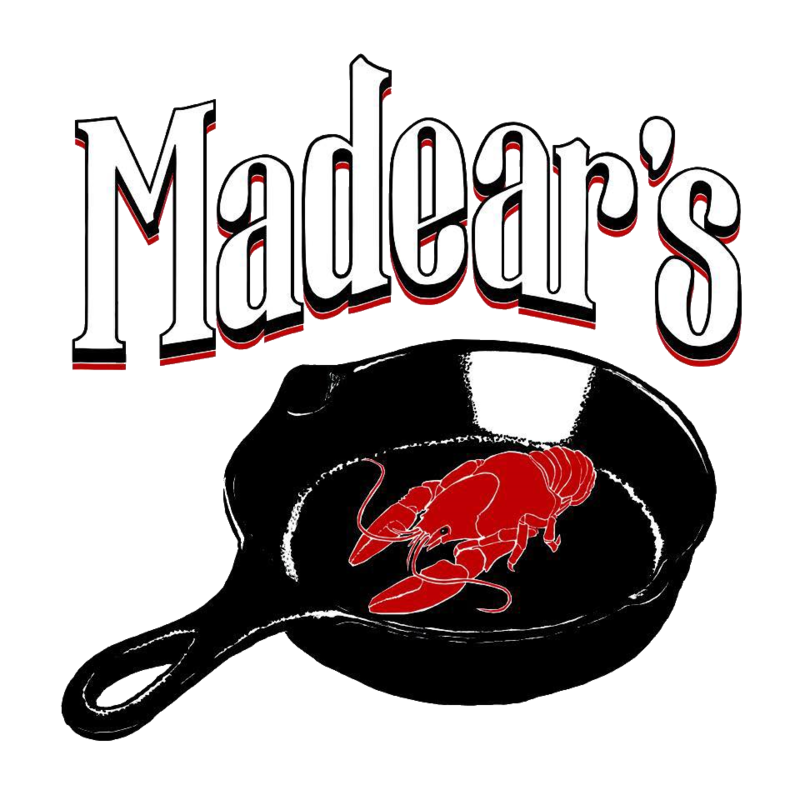 Madear’s Comedy and Cajun Tapas! Manchester Local and Comedian Nik Kennedy is proud to present the talents of New England’s hottest on-the-rise comics to Madear’s. A free show on the last Saturday of every month. With hearty laughs, tasty drinks, and delicious food, this show is a can’t miss.